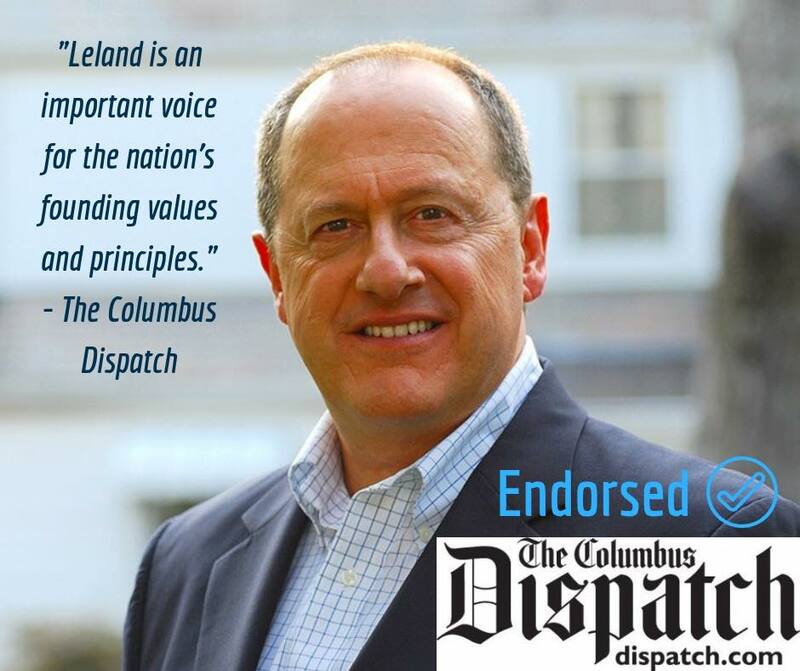 I am honored to receive this endorsement from the #ColumbusDispatch and I pledge to keep fighting for our future! 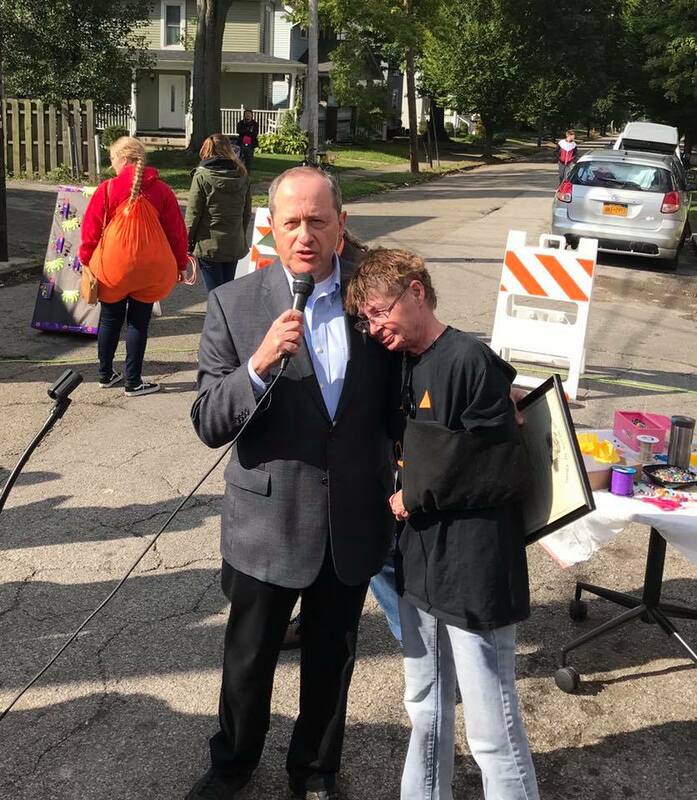 Honoring Beth Stewart-Magee for 20 years of service to the Clintonville community through her work at the Clintonville-Beechwold Community Resources Center. 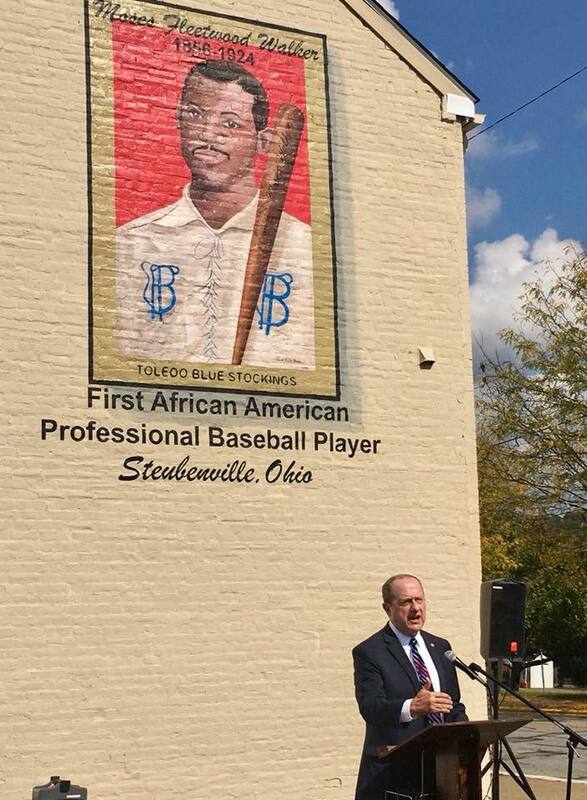 In Steubenville, celebrating the first official Moses Fleetwood Walker Day in Ohio. 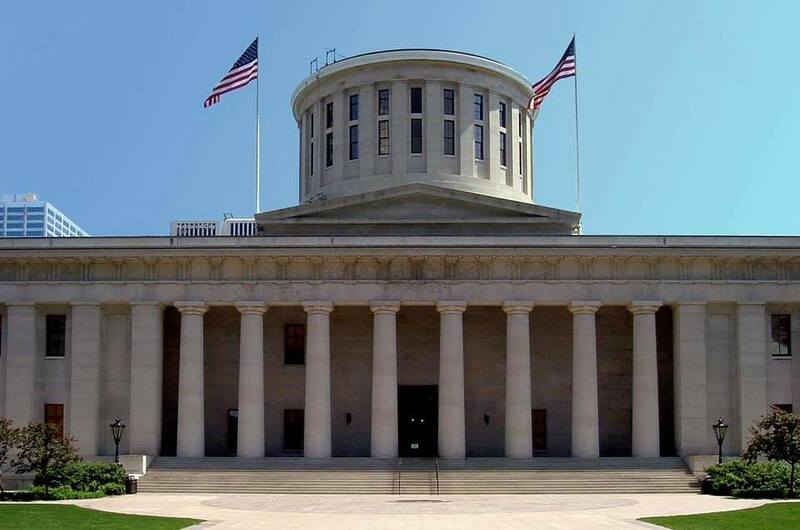 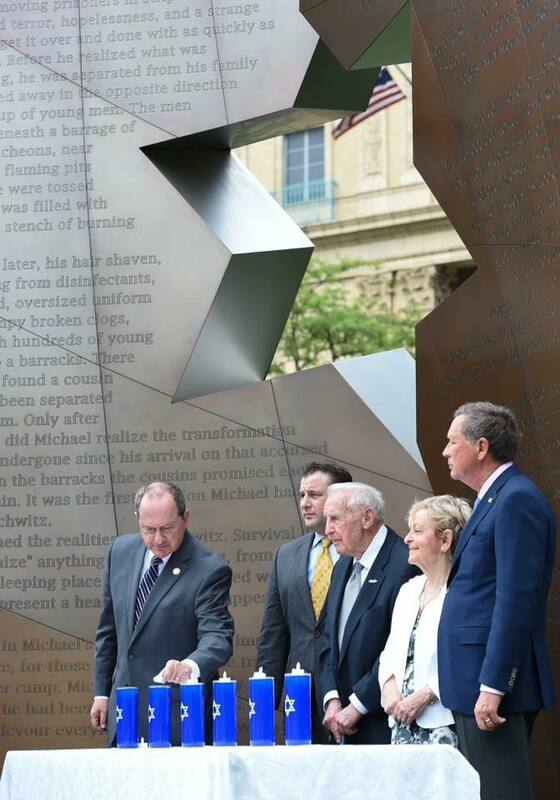 Moses Fleetwood Walker Day is not just about honoring an Ohio baseball player—it’s also a reminder that the fight for justice, equality and fair play is never finished.